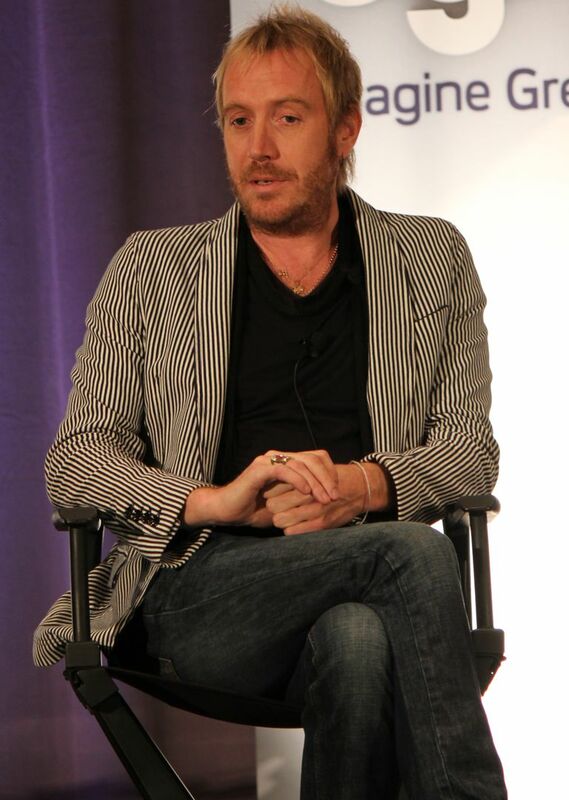 Rhys Ifans (born Rhys Owain Evans; 22 July 1967) is a Welsh actor and musician. 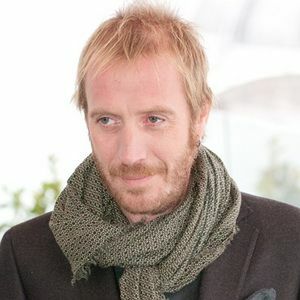 He is known for his portrayal of characters such as Spike in Notting Hill, Jed Parry in Enduring Love, and Eyeball Paul in Kevin & Perry Go Large. He is also known as a member of the rock groups Super Furry Animals and The Peth. Read more on Wikipedia.